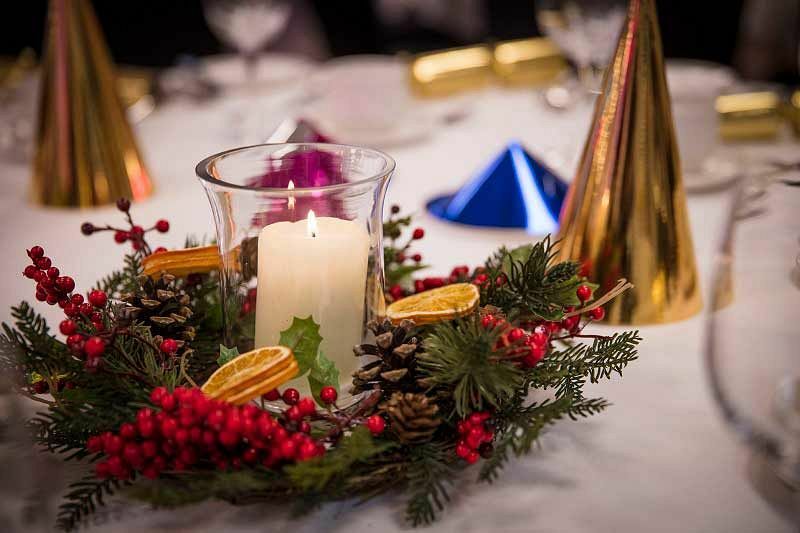 This Christmas, why not join in all the festive fun with a shared party night at this excellent venue in Barbican, London? 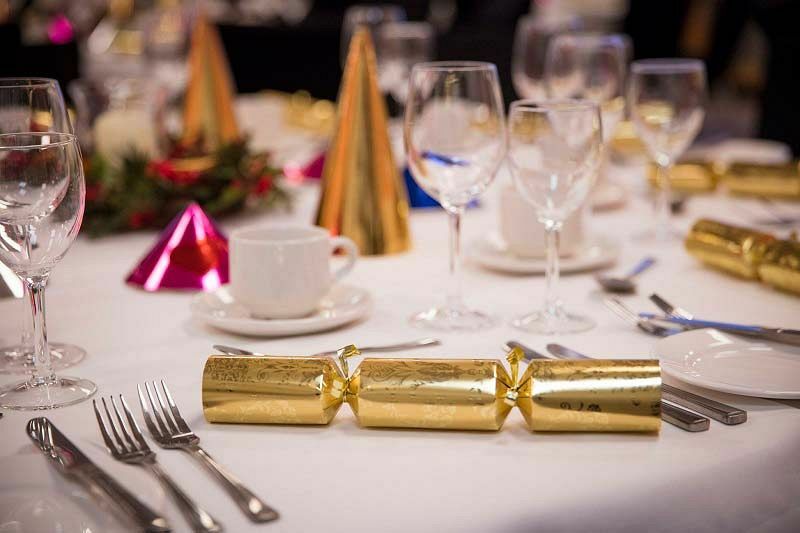 Ideal for small to medium sized companies who want to enjoy the experience of a larger party, guests will not be disappointed with this fantastic evening of festive merriment that will be shared with various other groups. During the evening, everyone will be treated to the gastronomic delights from the delicious festive menu which will be sure to satisfy your taste buds. There’s something that will cater for everyone’s tastes here with meat, fish and vegetarian starters and mains. Your dining experience will be rounded off with a blissful sweet treat – how about a serving of traditional Christmas pudding with brandy sauce, luxury yule log or strawberry and rhubarb crumble cake with custard? A half-bottle of wine will be included for each guest with dinner and your table will also contain those all-important Christmas hats, crackers and novelties. After your meal, dance away all the stresses of the past working year and let your hair down to the DJ’s brilliant selection of party tracks. Featuring all your favourite classics right through to thr latest hits from the present day, you and your friends will be grooving into the early hours! 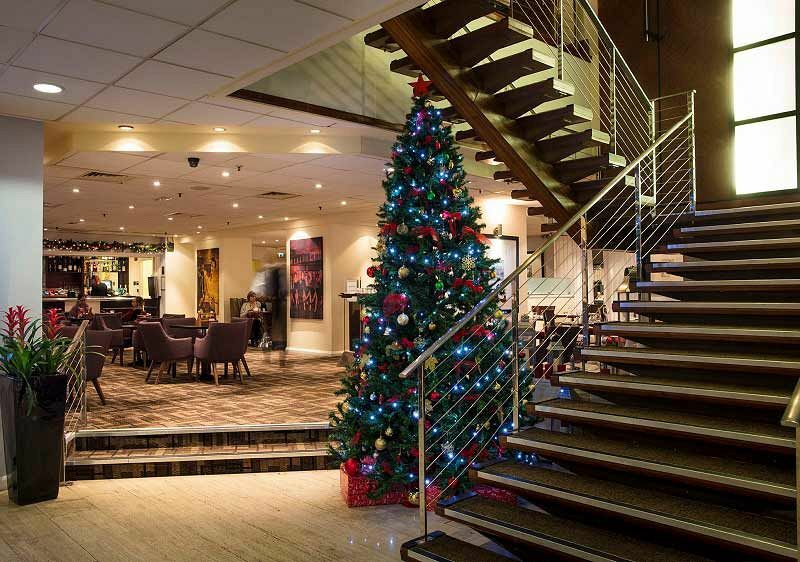 Make your Christmas one to remember with a festive celebration at this excellent venue in Barbican and give your team a memory that they’ll be talking about for time and time to come! per 6 people, Bedroom for the organiser on the night of the event.